Know a friend or family member that needs a project completed, or has suffered damage to their home? Pro Guard Roofing & Restoration Inc. gives $100 REFERRAL for a job completed and final payment received. Here at Pro Guard Roofing & Restoration Inc. we realize this is the season for new Exteriors. 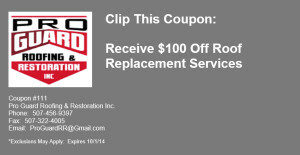 We offer $100 off your total bill for a full Re-Roof Project. 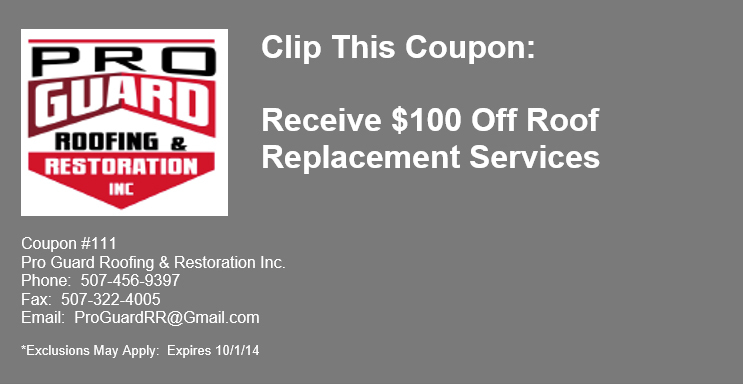 Call Us Today 507-456-9397 and Mention Coupon Code #111 or clip this coupon and give it to the contractor after your Free Roof Inspection. 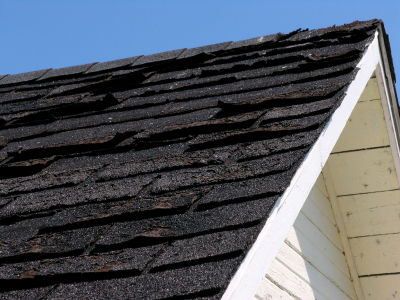 Referral Program – Know Someone in Need of A New Roof?